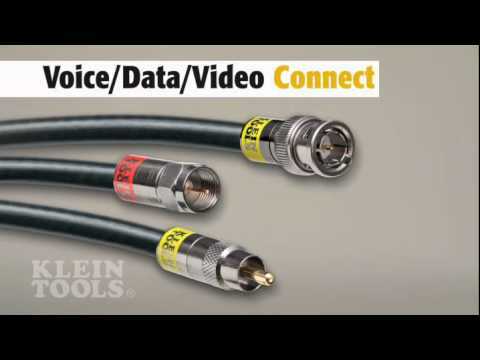 Klein Tools RJ11 Telephone plug features 6-position 6-contact cable for reliable connection. The telephone plug in clear color, has resin construction. 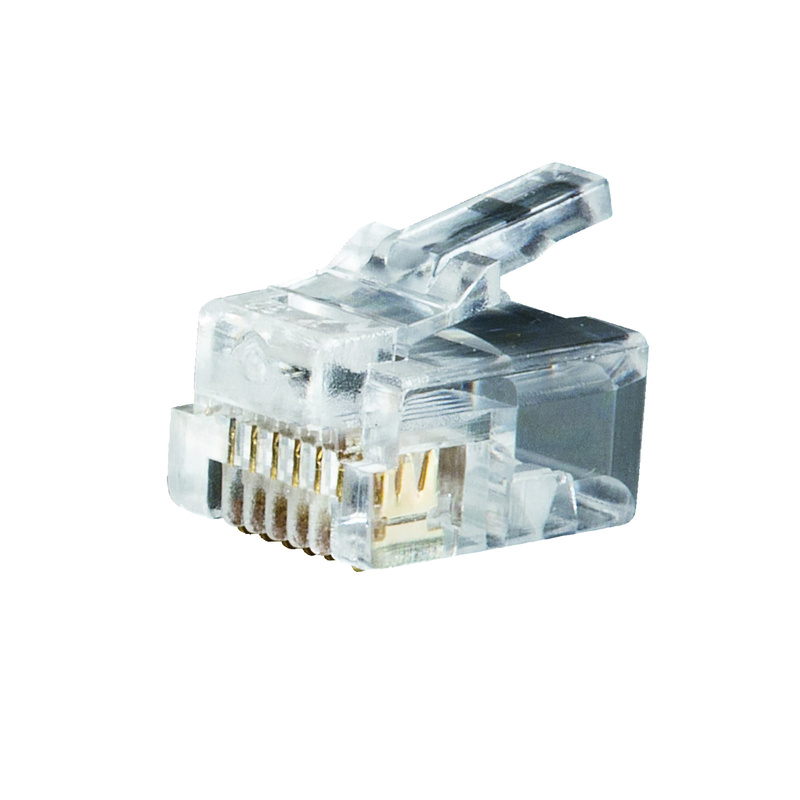 It is suitable for 1- or 2-line telephones, solid or stranded conductors. The 50-Micro-Inch thick gold plating on contacts prevents erosion and extended connector life.